Arizona Mama: A few great giveaways to enter! A few great giveaways to enter! 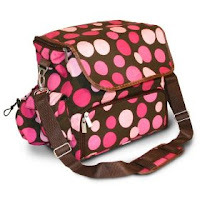 Thanks to some tips I also have found another giveaway for that great Mrs. Smith's Diaper Bag. It you want to enter to win one just head over to Piece of Me and enter, just be sure you enter by March 5th. If your in the need of a cute personalized Onsie or Tee then check out Hopscotch Tees. They have some really cute designs. I would love to get the above design for Jayden's Birthday. 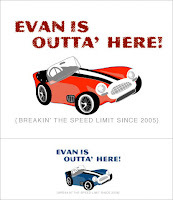 The Shopping Mom is having a giveaway for a personalized Onesie or Tee now. The giveaway ends on March 5th. So head on over and enter here! 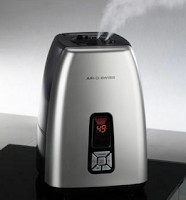 For your chace to win one of these great Air O Swiss Digital Warm & Cool Mist Ultrasonic Humidifier head on over to A Mom's Balancing Act and enter by March 8. 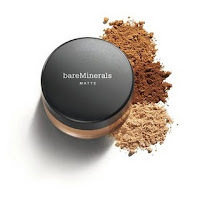 I love Bare Minerals makeup! And what luck Kiddies Corner Deals is having a giveaway for their SPF 15 Foundation, and even better 2 people will win. So go enter by February 26! So here are a few giveaways that I am entering. I will have to post the cloth diaper related posts later. Good Luck! Great list! 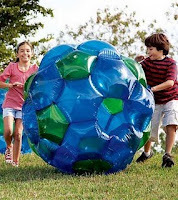 And yes, the Great Big Outdoor Playball IS the coolest thing ever!